Baka Not Nice Is Back With "No Beam"
Home>New Songs>Baka Not Nice Songs> Baka Not Nice Is Back With "No Beam"
Baka is back with his new track "No Beam." It's been a minute since we've heard some new music from Baka. The OVO rapper dropped off several major bangers in 2017 with "Live Up To My Name" and "Money In The Bank." However, he's been relatively quiet for the majority of 2018. Today, he finally drops off his new single, "No Beam." OVO's Baka Not Nice is keeping it a hundred on his latest track, "No Beam." It's a menacing new track that reflects on Baka's authenticity in the streets. "I'm a real shooter, I don't need no beam, n*gga," he raps on the hook. It's another banger from Baka that'll hopefully end up doing just as well as his previous releases. It's a short effort that runs for under a two minutes. Hopefully, we'll be getting more music from Baka this summer. After dropping several catchy tracks, we'd like to see him drop a project filled with bangers. Peep his new track and let us know how you feel about it in the comments. 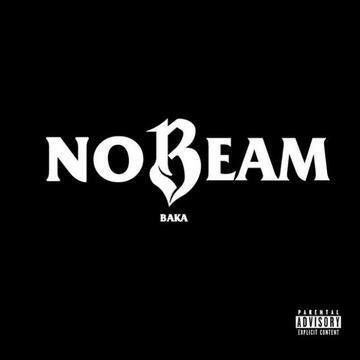 SONGS Baka Not Nice Is Back With "No Beam"